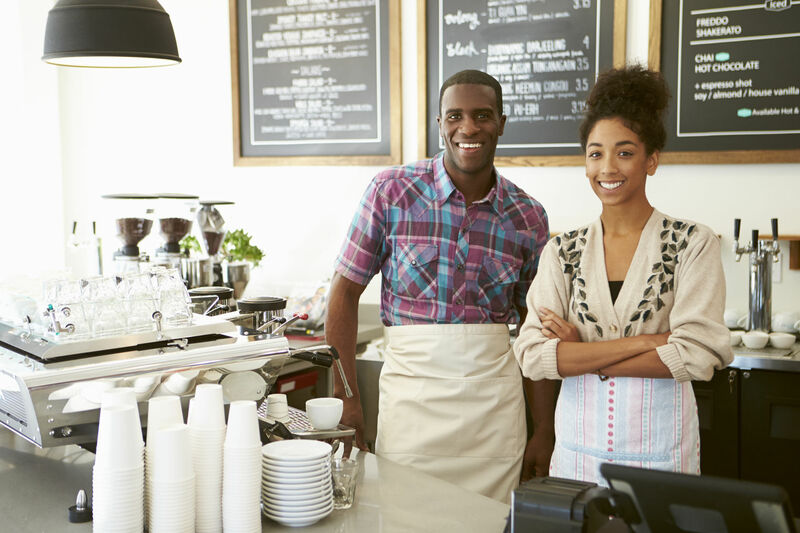 Gateway Insurance provides business, personal & non-profit insurance in St. Louis and throughout the states of Missouri, Kansas, Illinois, Arkansas, Kentucky and Indiana. 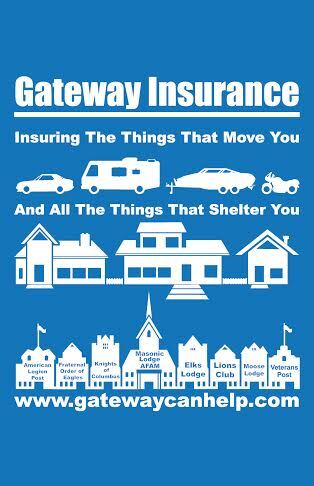 Gateway Insurance Can Quote Your Commercial Business, Auto & Home, Insurance Today! 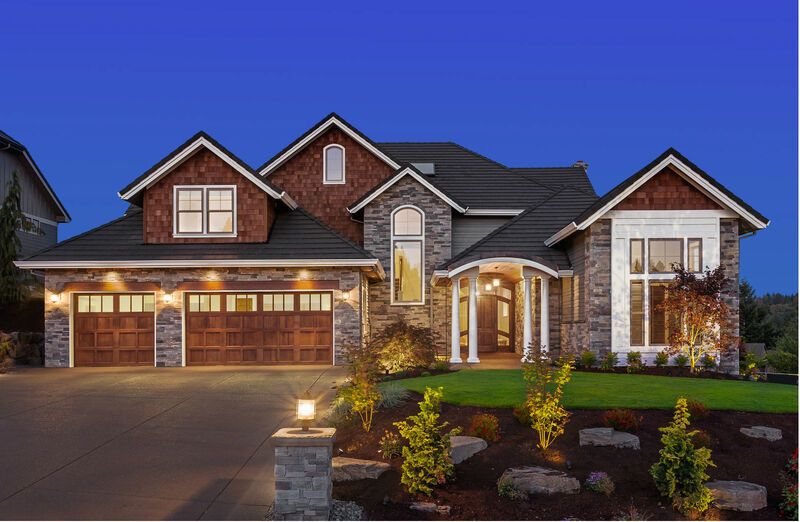 Protect what matters most to you with Car, Home, & Business insurance. We offer the best combination of competitive rates, coverage and personal service in St Louis.